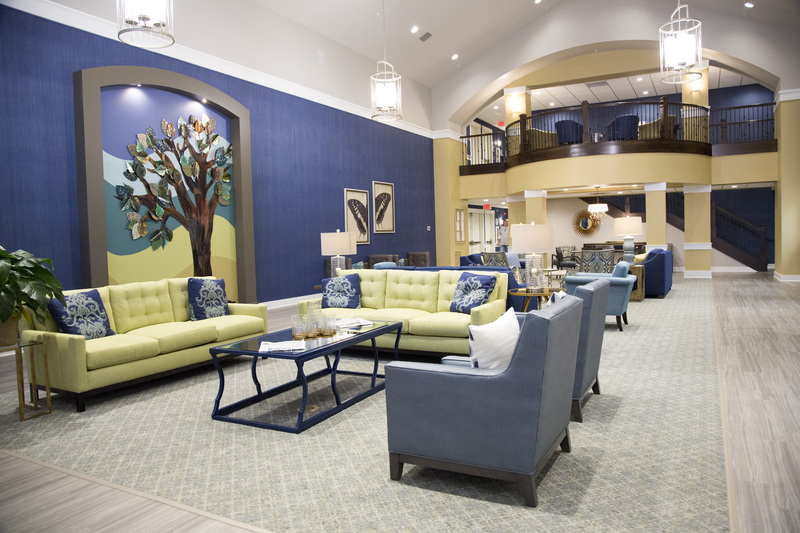 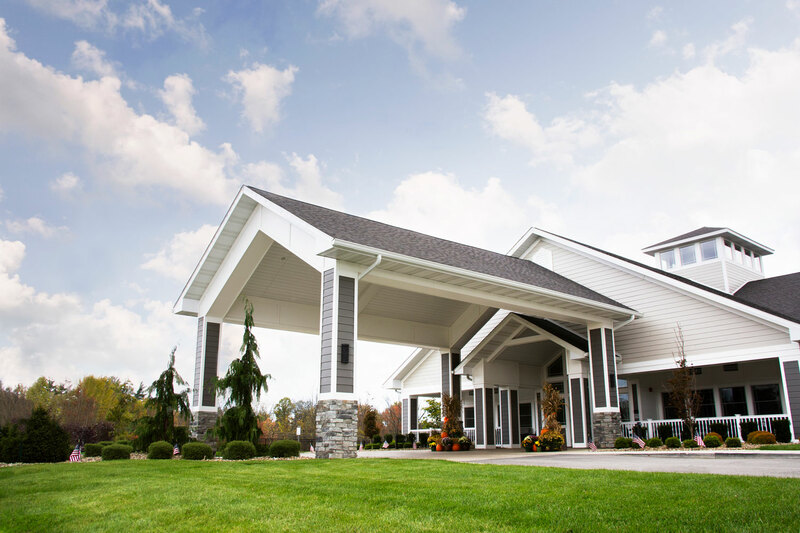 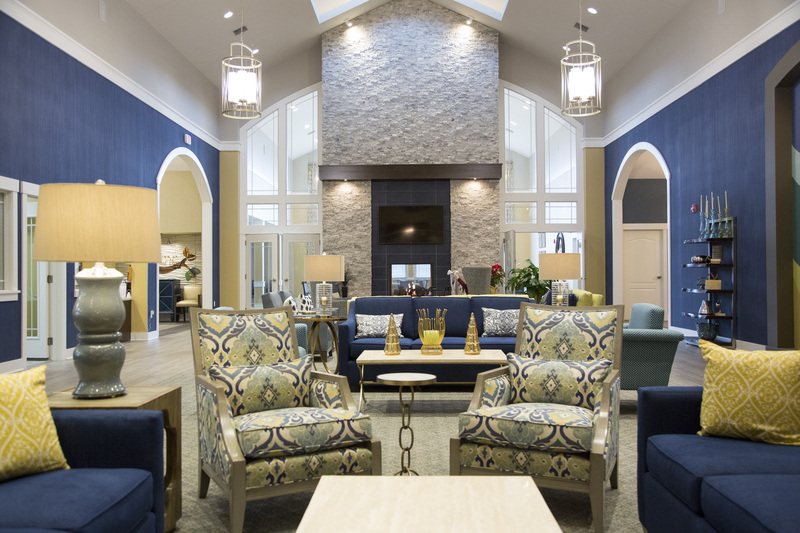 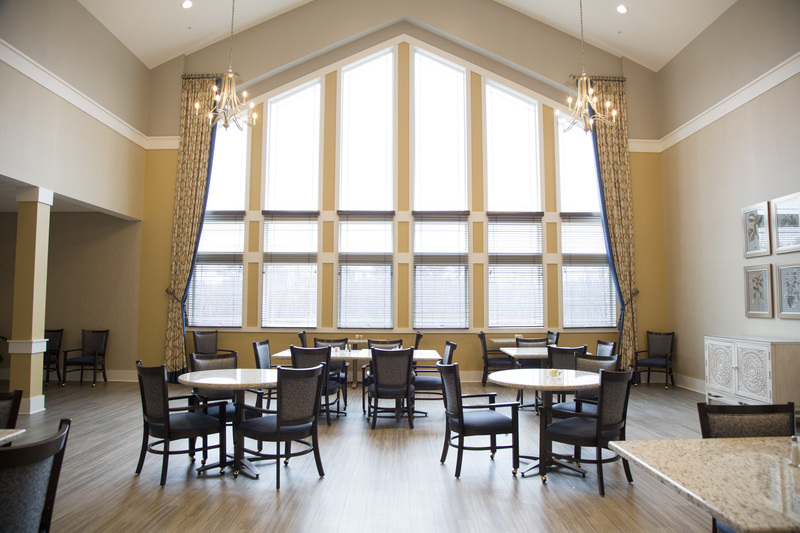 Strollo Architects completed this 89-unit assisted living and memory care facility in 2015. 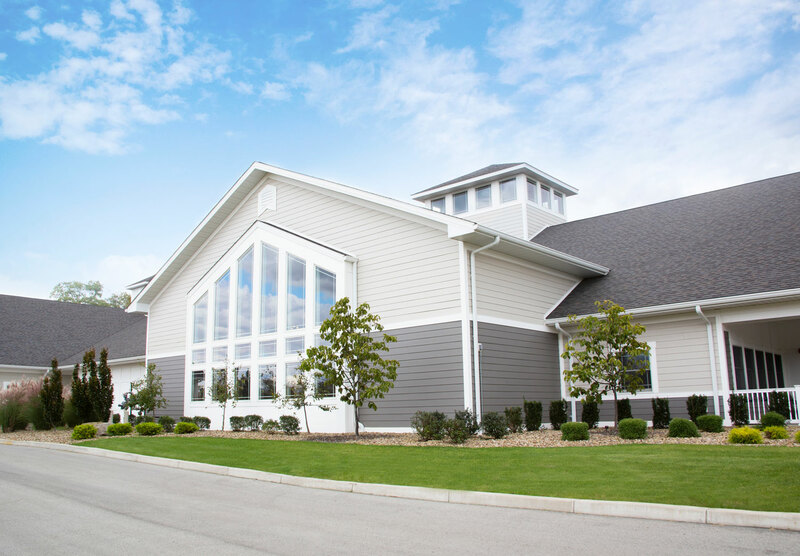 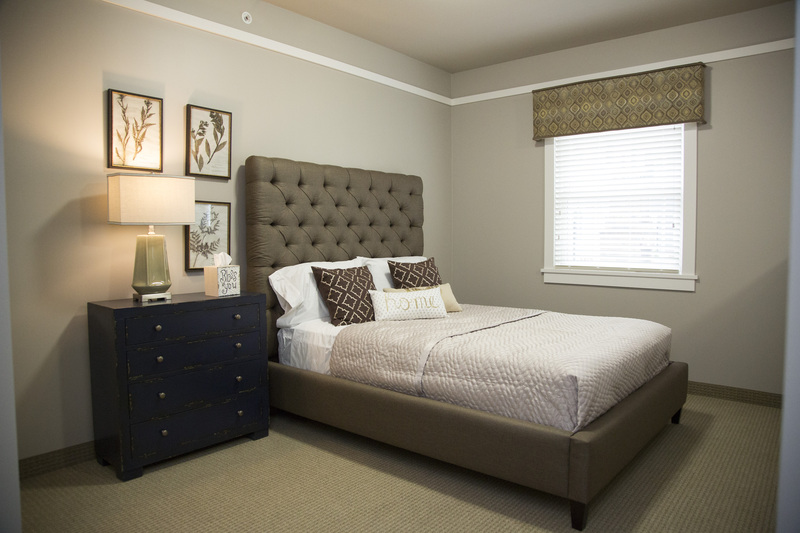 The 77,000 square foot, 2-story structure includes 1 and 2 bedroom and studio apartments. 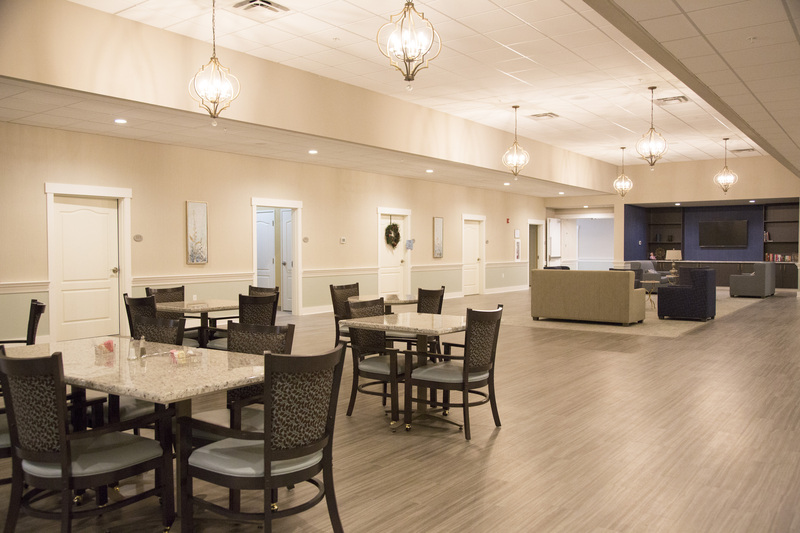 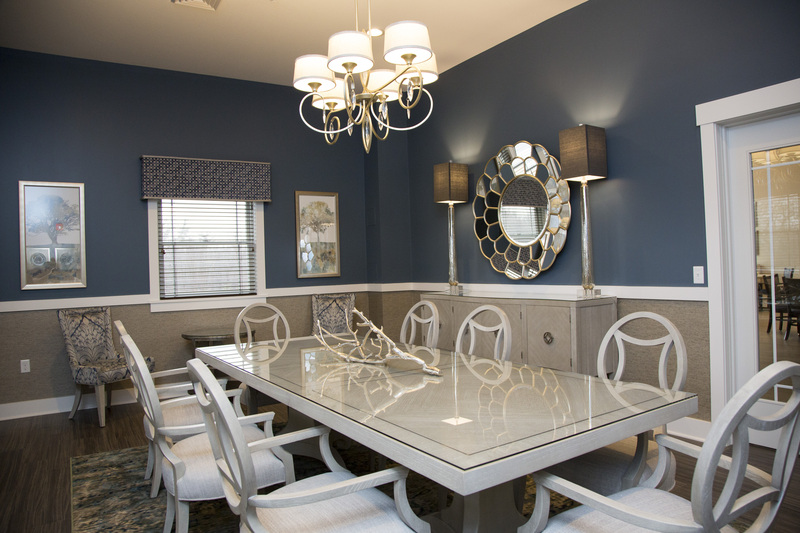 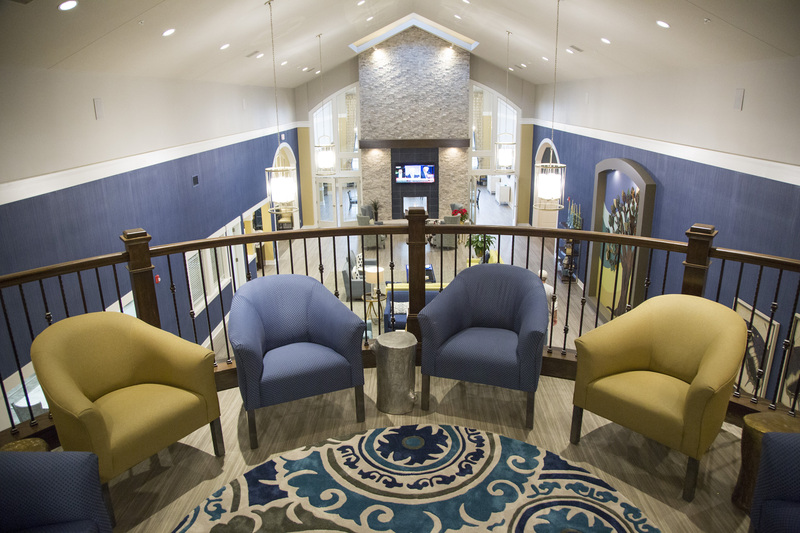 Residents enjoy an enclosed courtyard, covered outdoor seating areas, a covered portico for safe and easy drop-offs and pick-ups, a formal dining area, kitchen and daily dining area, an activity room, salon and a theatre. 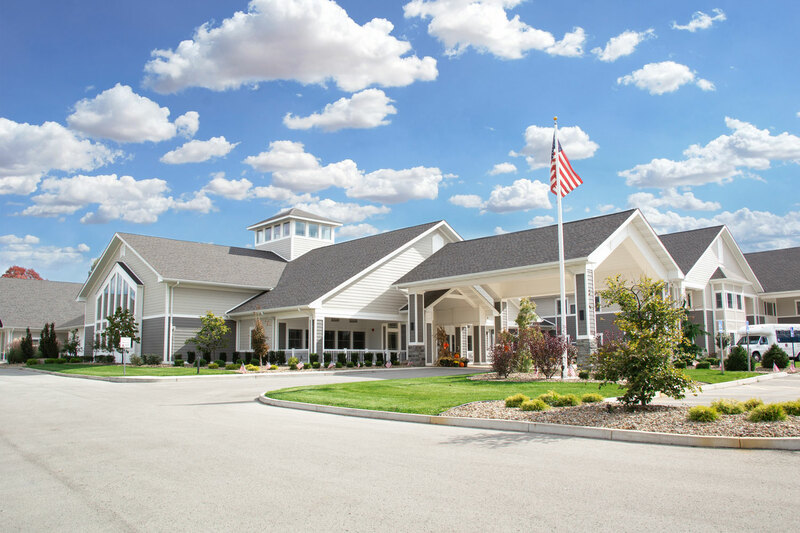 Cost of project is $12 million.